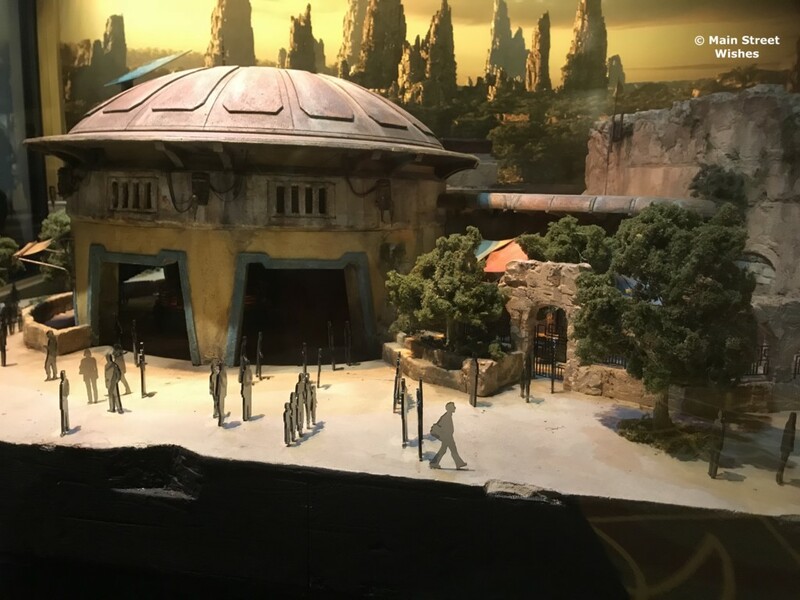 Disney released a lot of information about Star Wars: Galaxy’s Edge today. The most important information is, of course, the opening dates, but there’s more. The day has finally arrived! We now know the opening dates for the hugely anticipated land! There is certainly a lot going on in Hollywood Studios these days. Toy Story Land opens in less than a month and Star Wars: Galaxy’s Edge is opening next year (late fall). In addition to all that, Disney has announced the location of the new Star Wars hotel. We are well over a year before the opening of Star Wars: Galaxy’s Edge, but Disney is starting to release more info. An opening season was recently announced and now we’ve been given the name of the village. While everyone is still anticipating the opening of Toy Story Land, Disney gave us more information about Star Wars: Galaxy’s Edge. It’s not an opening date, but more of an opening season for the addition. 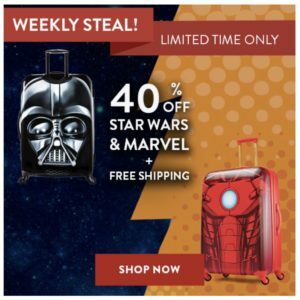 American Tourister has been having “Web Buster” Sales on Disney luggage lately. It’s a good deal, but the choices seem to be fewer and fewer with each sale. 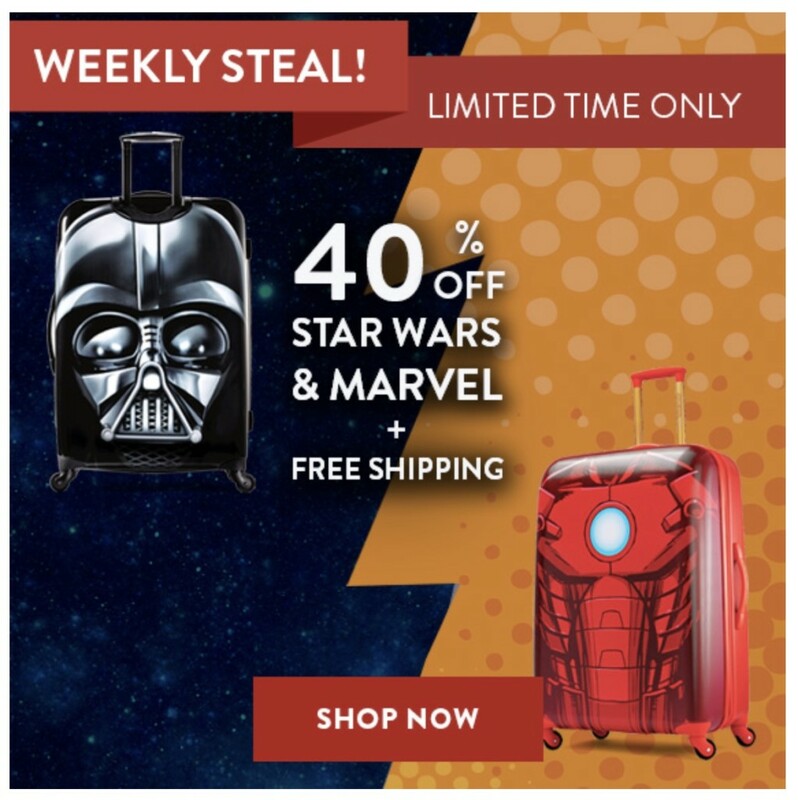 Today American Tourister has changed it up a bit. Star Tours is a popular ride in Disney’s Hollywood Studios. 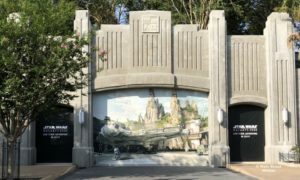 The ride takes guests on different adventures in the Star Wars universe. Disney’s newest experience in Disney Springs will begin in December 16. It’s a hyper-reality experience and it will pique the interest of any Star Wars fan.